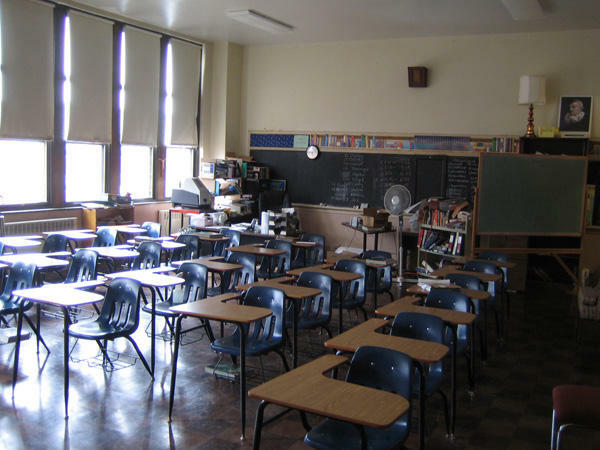 Last month, the state School Reform Office (SRO) announced that 38 schools could be closed at the end of this school year. Stateside's conversation with Michigan Radio's Lindsey Smith and Jennifer Guerra. Some parents may have to drive their children ten, 20, even 30 miles to school next year. But those parents still aren't sure if that's the case yet, or if any of their options will be much better than their current schools. 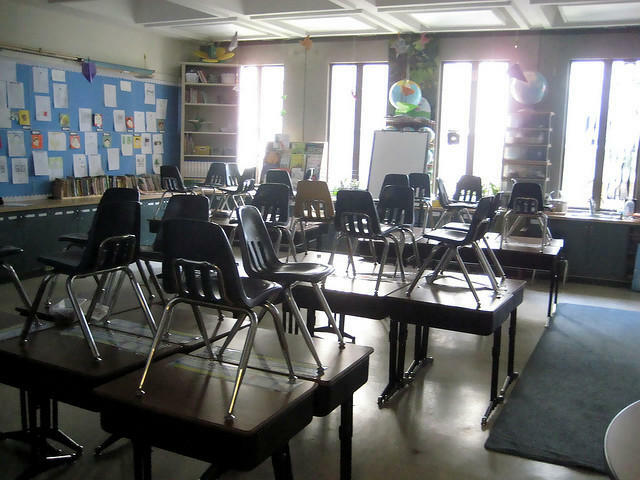 All the confusion is because last month, the state School Reform Office (SRO) announced that 38 schools could be closed at the end of this school year. The SRO has deemed these schools as failing because they've been ranked in the bottom 5% academically for three consecutive years. Parents of the kids who are attending one of the 38 schools received a letter from the SRO saying that their child's school could be closed. This has caused a lot of anxiety for parents and communities around the state. 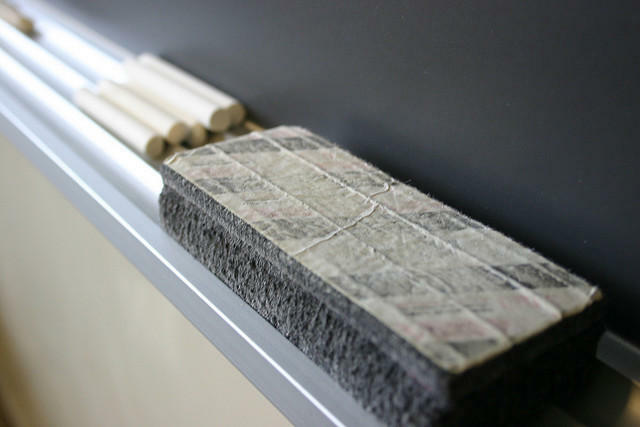 Michigan Radio's Lindsey Smith and Jennifer Guerra, who have reported extensively on the state of Michigan's education system, joined Stateside to break it all down. Smith said the state did not tell school administrators these letters were going to be sent out. This created a flood of calls to school administrators, as worried parents wanted answers to numerous questions. Along with the letter, each parent received a list of school districts (not specific schools) that their child could attend in the event their local school is closed. For many parents, this created more questions than answers. "You start looking at the list and some of these districts don't take kids from outside of the district if it's not an adjacent district," Guerra said. "There might not be seats available for those children. And also, they're not necessarily better. Some of the schools in these districts are in the 12th percentile, which is just slightly better than a failing school. So if the whole point of closing a school is to raise student achievement, that's a problem if you're sending kids to schools that are just marginally better." To date, the Snyder administration has yet to provide any clarification about the plans to close schools or the letters that were sent out to parents. "We have to think about closure in terms of closing out failure, not closing out schools. Not closing out buildings and not closing out effective educational offerings." What does that say about the state's approach to closing schools? "Closing schools is never going to go down well with communities and with parents and with neighborhoods that those schools are in," Smith said. "So the state is trying to, in their mind, give sort of this ultimatum: 'Turn this around or else.' And this is where it gets to the 'or else' ... it's like [the state] is trying to couch it to say, 'Don't think of this as a school closure, think of it as an opportunity.'" Listen to the full interview above to learn how these schools got on the closure list in the first place, what lawsuits could be on the horizon if schools are ultimately closed and what efforts are being made in the legislature to address this problem. And click here for Guerra's feature titled, "What's the deal with Michigan's plan to close 38 schools?" In a letter to Governor Rick Snyder, Michigan's Democratic members of the U.S. House of Representatives asked that he stop the Michigan School Reform Office from closing 38 schools. U.S. Reps. John Conyers, Debbie Dingell, Dan Kildee, Brenda Lawrence, and Sander Levin requested that the governor not close any schools without input and support from local communities. The representatives cited the negative impacts of school closings, such as the burdens placed on working families that may face longer commutes. 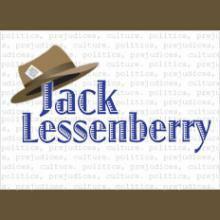 Jack Lessenberry for Friday, February 17, 2017. Well, it’s Friday, and I thought I’d mark the end of the week with a particularly absurd joke. 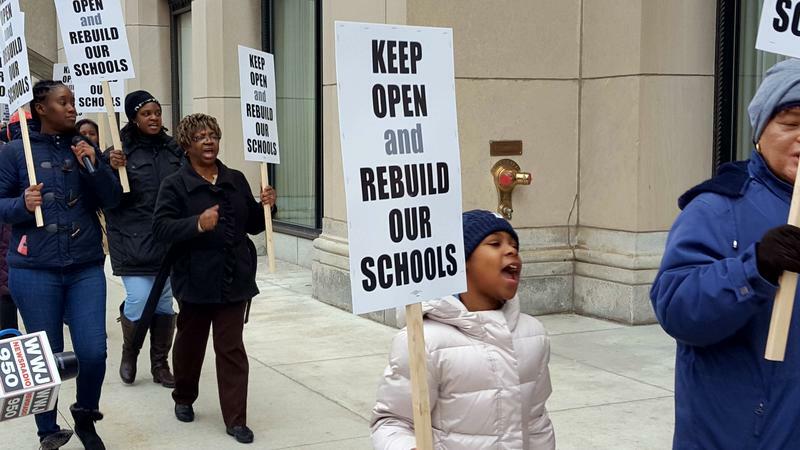 Did you know there is something in Lansing called the School Reform Office which can actually close down failing public schools. Get it? The Michigan Board of Education wants Governor Snyder's School Reform Office to call off closing any schools this fall. It joins a growing chorus of protest by parents and school administrators against possible school closures. Last month the School Reform Office announced that 38 schools are at risk of closure because of persistently low standardized test scores. The office said it was reviewing whether a closing would create "unreasonable hardship" before it reaches a final decision on closing a school. Lawmakers are considering a repeal of a law that allows the state to shut down low-performing schools. The so-called “failing schools law” determines Michigan’s worst-performing schools based on their test scores. Schools on the list for too long could be closed for good. Although many were in favor of getting rid of the “failing schools law,” some lawmakers say they’re concerned about how schools would be held accountable without the law. 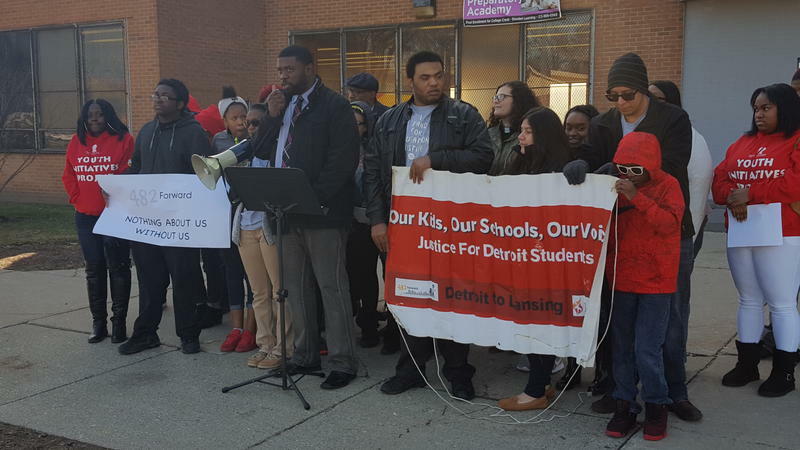 A coalition of business and community leaders continues to push for reform and repair of Detroit's education system. The Coalition for the Future of Detroit School Children's co-chairs held a press conference today to discuss the current state of the Detroit education landscape, and to renew a call for action to lawmakers.